service and maintain your car. We’ve been serving the Midtown Sacramento area since 1927, and are proud to say we have the foremost auto repair department around. We maintain and repair all makes and models of cars, and our highly skilled technicians are specialists in the repair of Domestic and import vehicles. Our top ASE certified mechanics are constantly staying up to date with the ever changing technology to use the best tools and diagnostic equipment to accurately determine your vehicle’s repair needs, accurately estimate the cost of the repair, and perform the repair in a timely fashion. 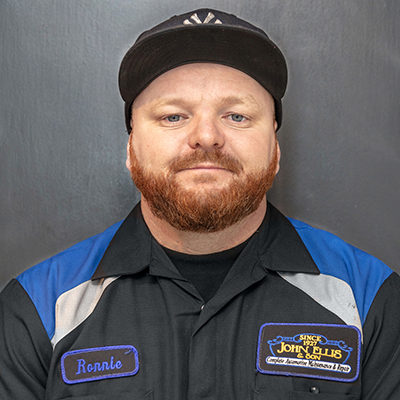 At John Ellis and Son Auto Repair we are committed to the highest level of customer service, to make your service as pleasant and painless as possible. We strive to provide top quality, reliable service and to keep your repair costs low. We understand the difficulty of losing a vehicle to the repair shop, and our highly skilled trained technicians are committed to getting you back on the road as soon as possible. Our ASE certified mechanics can handle all of your automotive maintenance needs, from regularly scheduled factory maintenance, oil changes, and tire rotations, to electrical system, brakes, engine overhauls, and other mechanical issues. John Ellis and Son Auto Repair specializes in ALL makes and models of vehicles. John Ellis and Son Auto repair and service center is dedicated to providing quality maintenance and repair at the best possible price. We know you have a great deal of choice in choosing a repair shop, and we know that our customers have high expectations. We proudly continue to meet those expectations and our customers recognize this. Give us a chance to show you why we should be the only mechanic you use for your car. 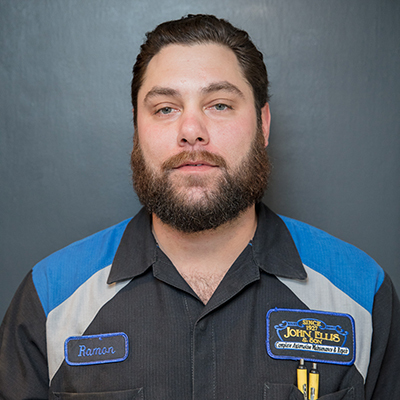 Our friendly helpful staff of technicians is standing by ready to diagnose your vehicle. Call us now to schedule your next service appointment, and come on in to experience our great honest service, at reasonable prices. You’ll be glad you did! 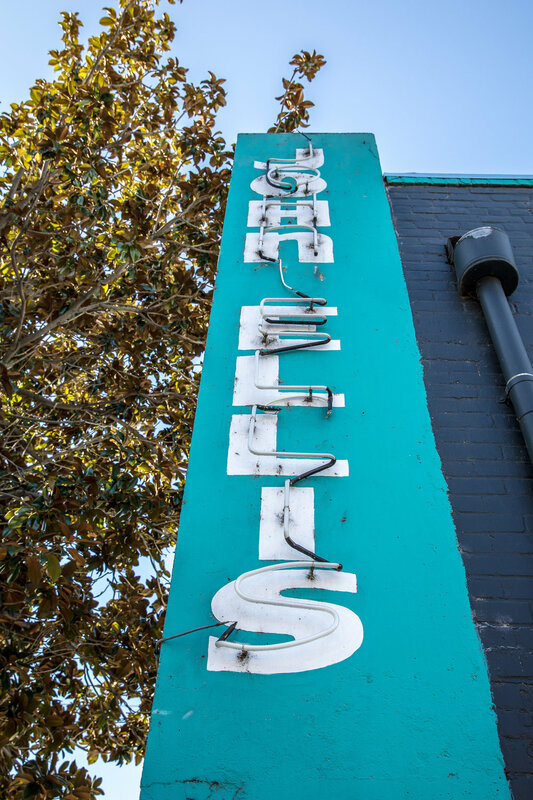 In 2015, Miguel Frias purchased the company in hopes of continuing the remarkable quality and legacy of service that has always been at the heart of John Ellis & Son. 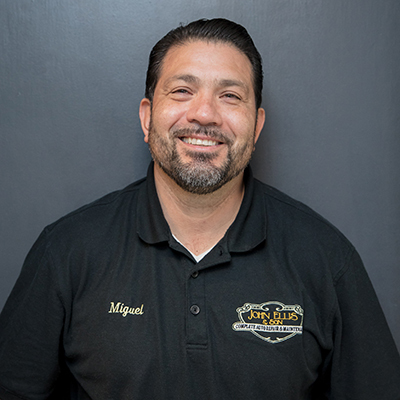 Miguel has over 25 years of hands on experience. Majoring in automotive business management at Cosumnes River College Miguel received several certificates in automotive technology. 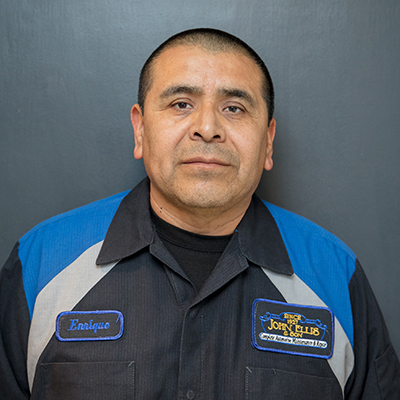 He is master ASE certified technician, advanced level emissions specialists and is Honda and Acura certified. We would like to thank everyone that has done business with us over the years and we hope that you will continue to do business with us as we grow toward our 100th anniversary!